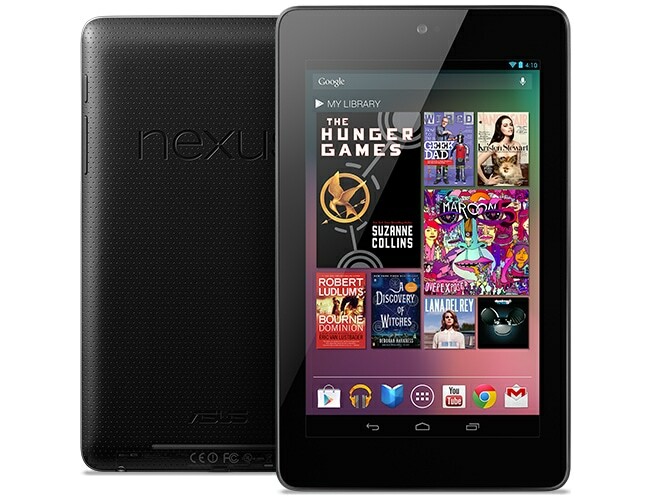 The hot gadget story right now is the next Nexus android tablet. This device, which has been leaked repeatedly over the past few months, is now rumored to be hitting the market sometime in the first half of next year. Digitimes reported yesterday that parts suppliers have started shipping components for the cheap tablet. Industry sources have told the rumormongers that cost-cutting measures could lead to a $99 price tag for the tablet, a price point which Digitimes was the first to claim was possible. Additionally, the sources noted that Google and Asustek want to aim the tablet at emerging markets and are setting shipment estimates between 500,000-600,000 on the device's release date, which could be as early as the first quarter of 2013, noted the sources. Digitimes is also hedging their bets by expanding the possible price range to include a possible price point at $149. I seriously doubt that a tablet with the specs this one is rumored to have could possibly go fo that high of a price; we're talking about a single core CPU here. When I reported yesterday on the leaked photos taken with this still unseen tablet, one reader pointed out that a similar rumor had circulated with much the same details. I had missed the rumor, but I'm still not sure I believe it even now. I think it's more likely that Google will try to sell this tablet in their established markets as well as emerging markets. There are cost-conscious consumers in the US who would buy it; the plethora of $99 tablets in the US market proves that the lower price point is viable. In any case, if the first quarter release date is a real possibility then it seems more than likely that the new Nexus 7 Lite will be at CES next month. I'll be keeping an eye out for it.